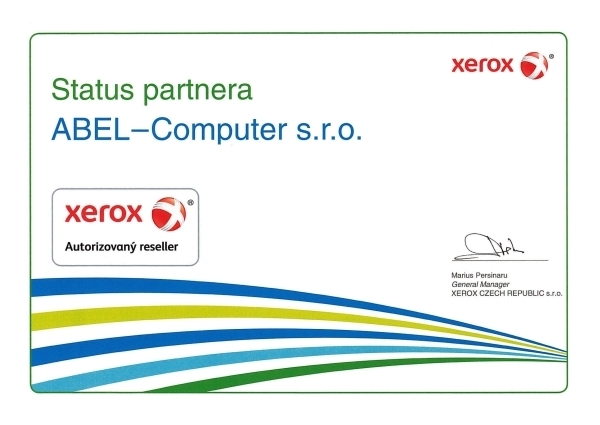 HW service | ABEL-Computer s.r.o. At your request, we can provide other services, such as printer cleaning or the repair of PC, monitors, notebooks, etc. Thanks to the long-term cooperation with our service partners we are able to offer better prices, quality and short delivery times. 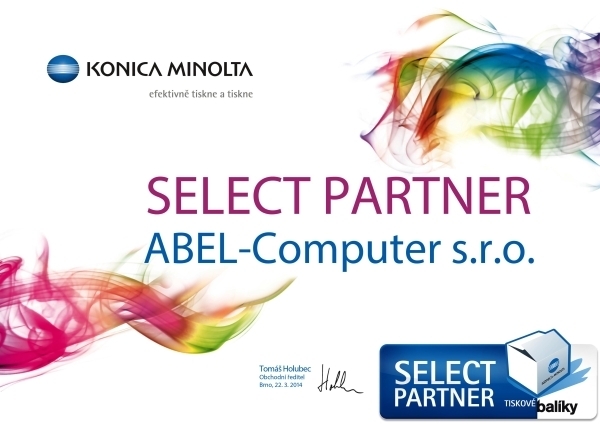 Should you have any questions regarding these services, send your request to servis@abel.cz. Including prophylactic care and spare printer machines for you to use! If we take your printer for repair or for prophylaxis and you need to be able to print documents, we will let you use our printer or our cartridges until the end of the repair. In such a situation, simply notify our salesman or his assistant and they will be happy to deliver and install the new printer to your system. The rental fees are very small and are invoiced according to our valid pricelist. 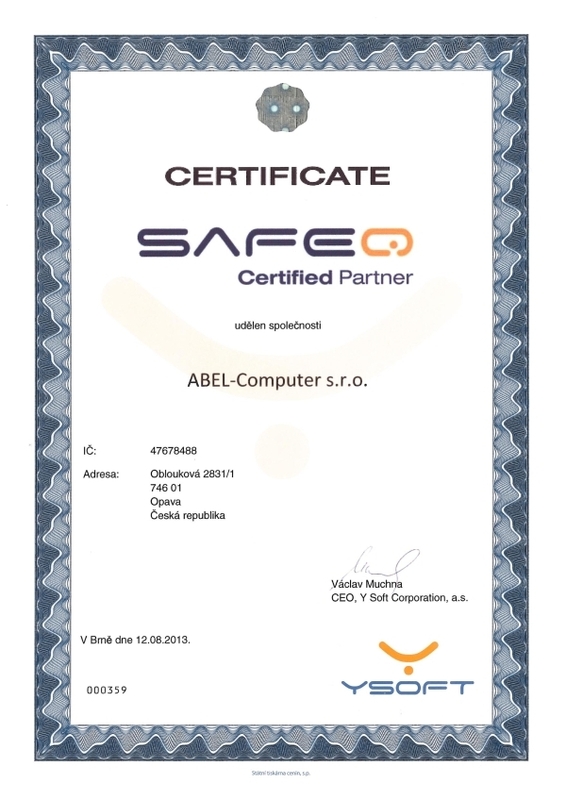 Regular repairs are invoiced according to valid ABEL–Computer s.r.o. (Ltd.) pricelists and in special cases, we would consult the price with you before the repair.